Bowling With The Band — . 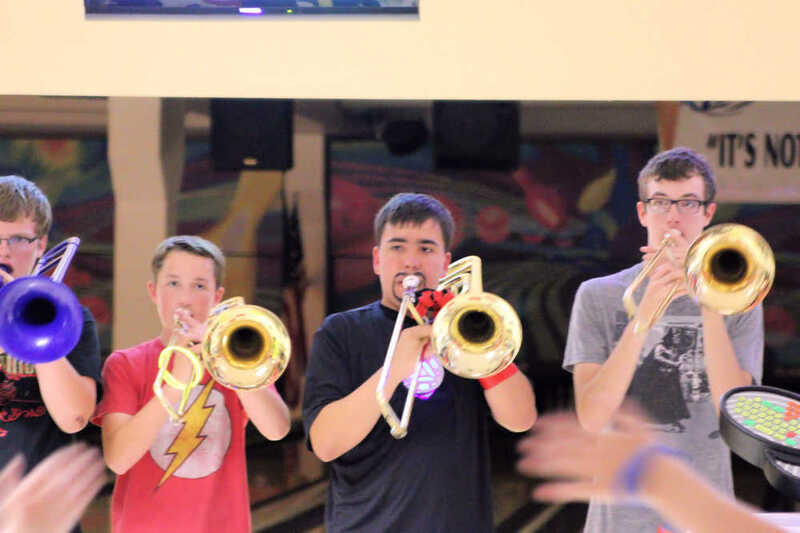 The Annual Bowling with the Band is a summer fundraiser for the band program. We would love to have everyone back this year as well as all newcomers. 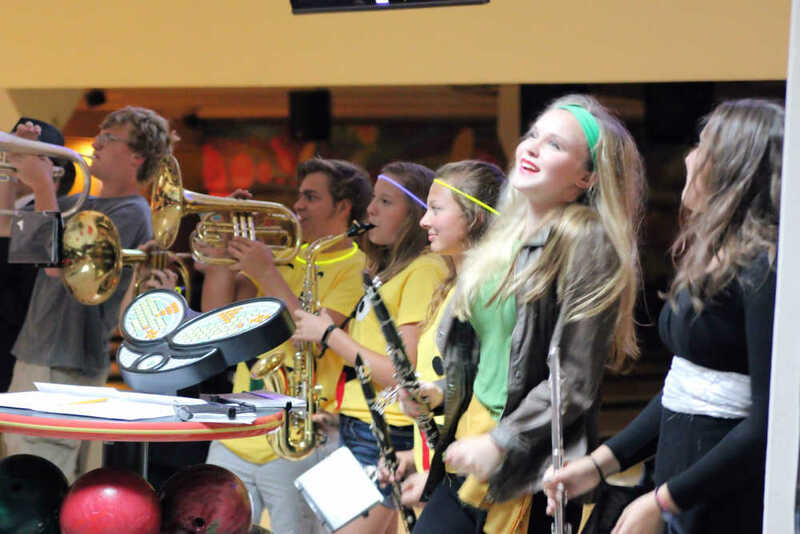 There have been creative costumes and team names in previous years and it is a great way for band members and parents to socialize and get ready for the fall band season. We are looking for teams of 4, 5, 6 per lane and will take individual entries as well. 2 Games of glow bowling, shoes, unlimited soda, 16" pizza per lane, fun contests, games, prizes, and the band playing Gtown favorites.